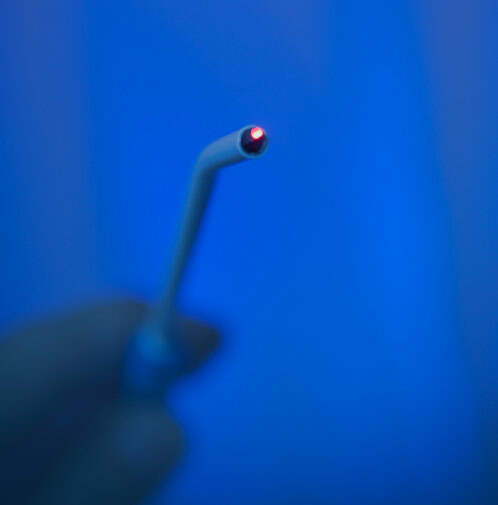 At MEDICAL ENERGY, INC, we recognize that our LASER*POWERTOUCH® Light Scalpels are a vital part of the LIGHTFORCE™GOLD Laser System. Our unique technology provides optimum benefit to the patient while being very cost-effective. Our Light Scalpels not only compliment the LIGHTFORCE™ GOLD Laser System – they contribute to the surgeon’s versatility and precise control. MEDICAL ENERGY, INC. has developed a precision Wavelength Conversion Technology™ that is totally integrated for outstanding performance, less cost, and successful laser surgery. LASER*POWERTOUCH® is designed to optimize the benefits of Laparoscopic, Endoscopic, Open Surgery, and now…ROBOTIC applications! 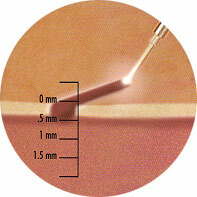 Our Light Scalpels work ONLY where you TOUCH!